Dani Fernandez is the Bass player of the Spaniards mighty DARK MOOR. bass player too. 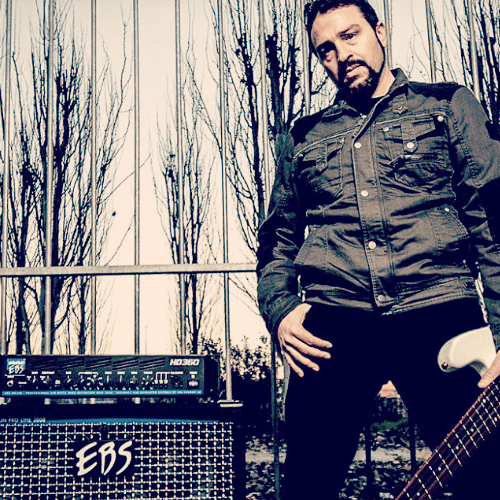 Dani uses EBS amps & strings.